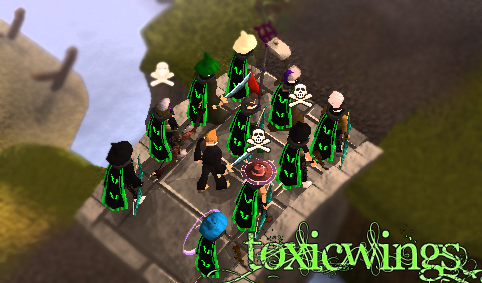 NEW COMPLETE MEMBERLIST COMMING BY TOXICWAVERZ! Coming after 200 active members, no point atm. Subject: Re: NEW COMPLETE MEMBERLIST COMMING BY TOXICWAVERZ!